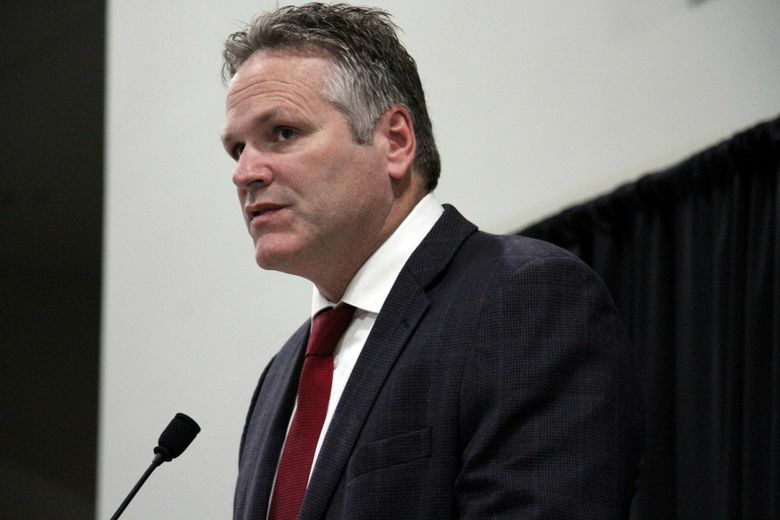 ANCHORAGE, Alaska (AP) — Republican Gov.-elect Mike Dunleavy on Thursday named the outgoing chairman of Alaska’s Republican Party to a key post in his upcoming administration. 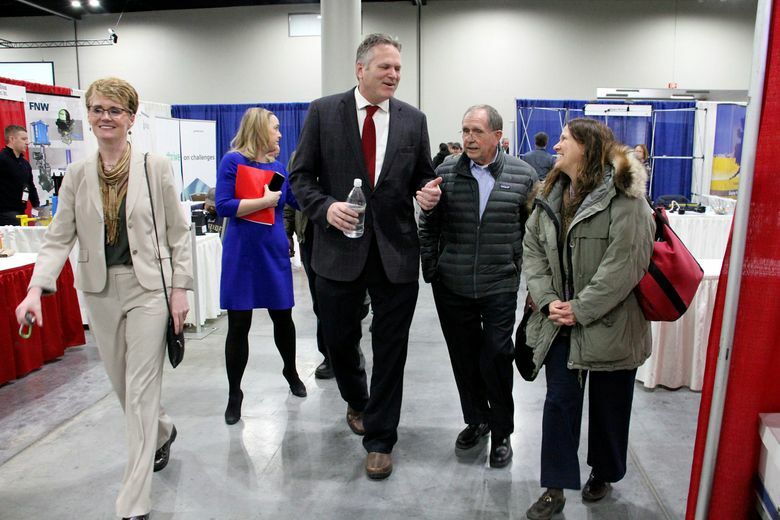 Dunleavy announced his selection of Tuckerman Babcock as chief of staff during a speech at an Alaska Miners Association convention in Anchorage. Babcock also will chair the transition. Dunleavy said Babcock has a lot of experience and he has faith in him. Babcock said by text message that he resigned as the GOP party chairman effective at 2 p.m. Thursday. That was around the time Dunleavy made his announcement. Dunleavy also said Brett Huber will be a senior policy adviser. Huber managed Dunleavy’s successful campaign. Dunleavy said additional announcements would be coming during the transition period. His voice was hoarse and he said he was fighting a cold. He told reporters a top priority during the transition will be hiring the best people possible for his administration. He said if any current commissioners of state departments want to stay on, they can interview with him. He expects to receive a draft budget from the Walker administration that he plans to modify. He has called for reduced spending and limiting the growth of government, though was criticized during the campaign for not offering many specifics on cuts. He said he wants to review the state’s Medicaid program to see if it’s sustainable. “Everybody wants something. We know that. But if we’re not able to sustain programs, I think it’s kind of a disappointment for the people of Alaska to rely on something that we can’t sustain,” he said. 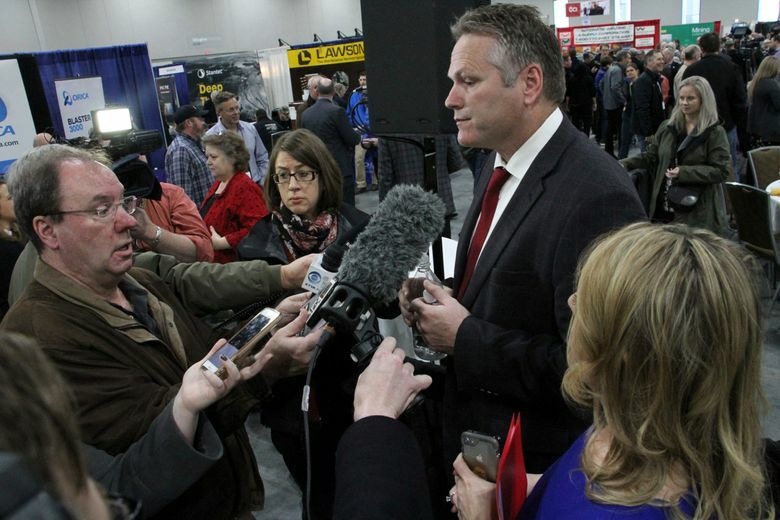 Dunleavy next month will succeed Gov. Bill Walker. Walker, an independent, ended his re-election bid last month after Lt. Gov. Byron Mallott resigned over what Walker called an inappropriate overture to a woman. 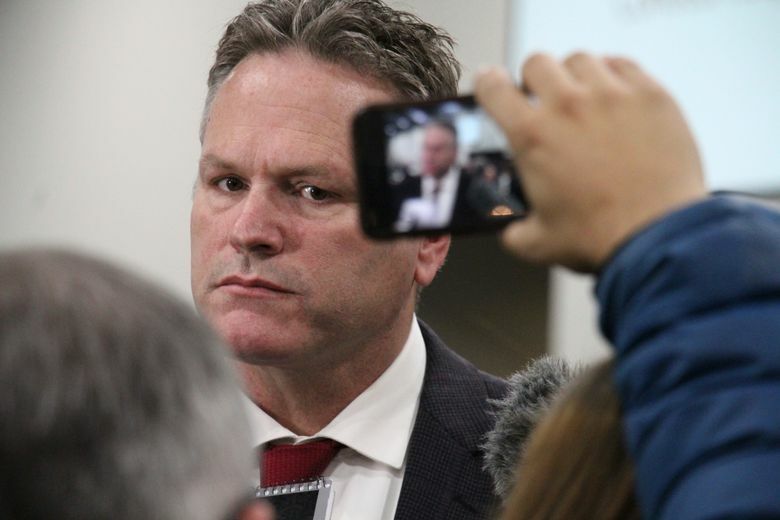 During the campaign, Dunleavy cast himself as tough on crime. He supported a full payout of the check Alaskans receive from the state’s oil-wealth fund, the Alaska Permanent Fund, and paying Alaskans the amount they missed out on when annual checks were capped. Begich and Walker called it a ploy and irresponsible. But Dunleavy said the state can afford it and said it’s a way to restore trust with Alaskans. Dunleavy said he and his wife plan to live in the governor’s mansion in Juneau.